brace. It’s clear that this pain is serious among seniors, which affects thousands of people. 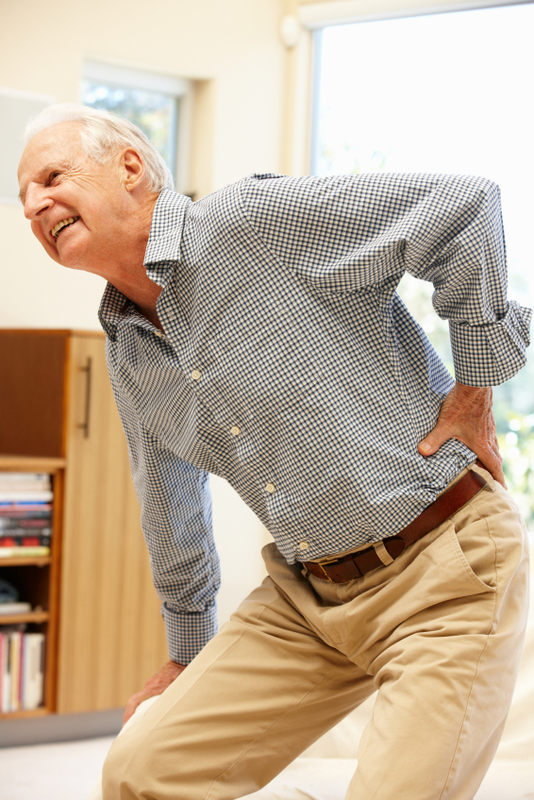 Medicare covers lumbar support and back braces for patients in order to assist with this pain relief.